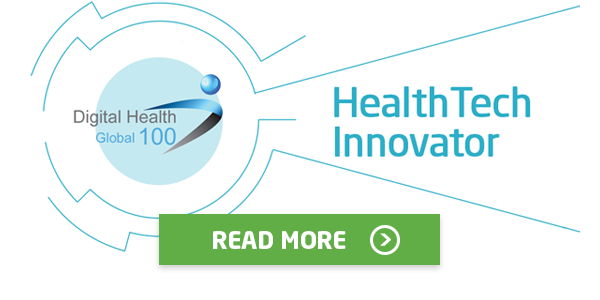 We are delighted to be named a leading HealthTech Innovator in the Global Digital Health Top 100, by the Journal of mHealth. 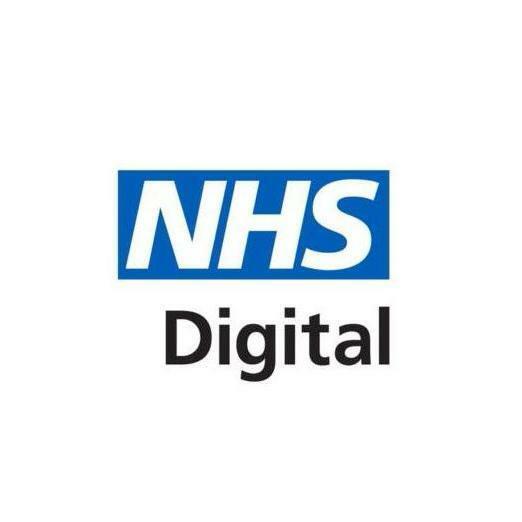 The accolade comes in recognition of our work in driving the adoption of open source technology, and offering the NHS bespoke, flexible electronic patient record solutions. 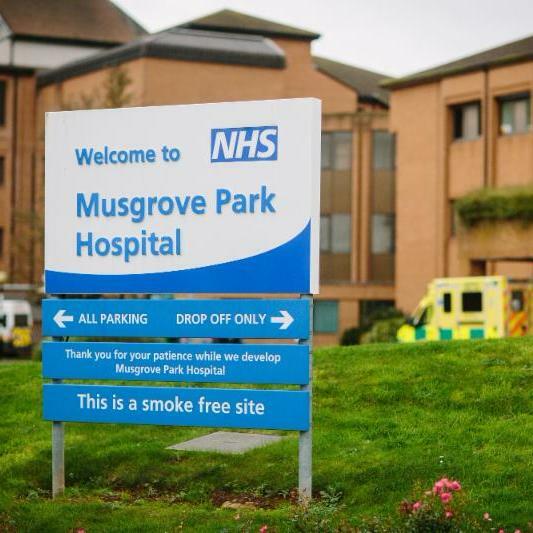 There are great benefits to be had from investing in technology, but with no cash and no staff, how can the NHS afford to digitise? 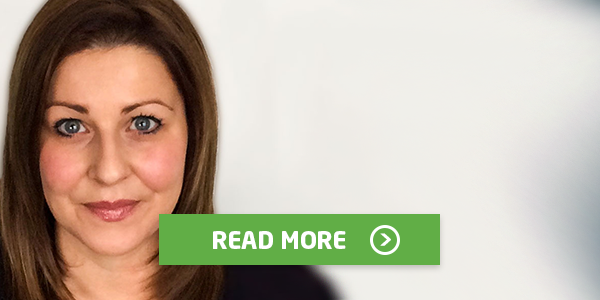 Our Commercial Director, Leesa Ewing, tackles these questions head-on in her latest blog. 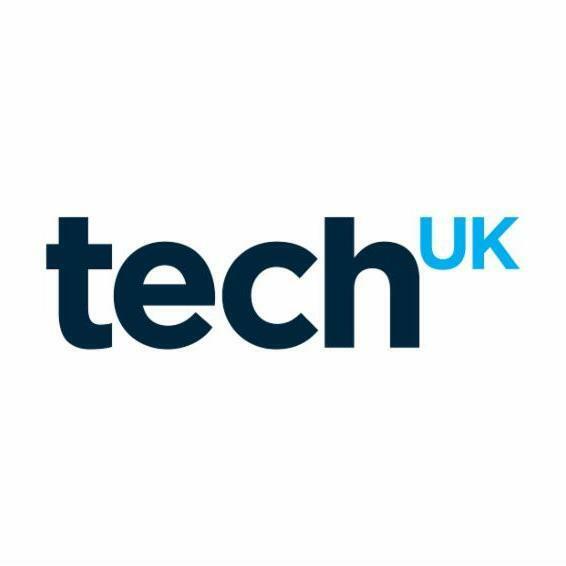 Our Policy and Communications Director, Natalie Chishick, has been appointed as Vice-Chair of techUK’s Health and Social Care Council, to act as the voice of the health technology sector and create a commercial environment in which they can thrive. 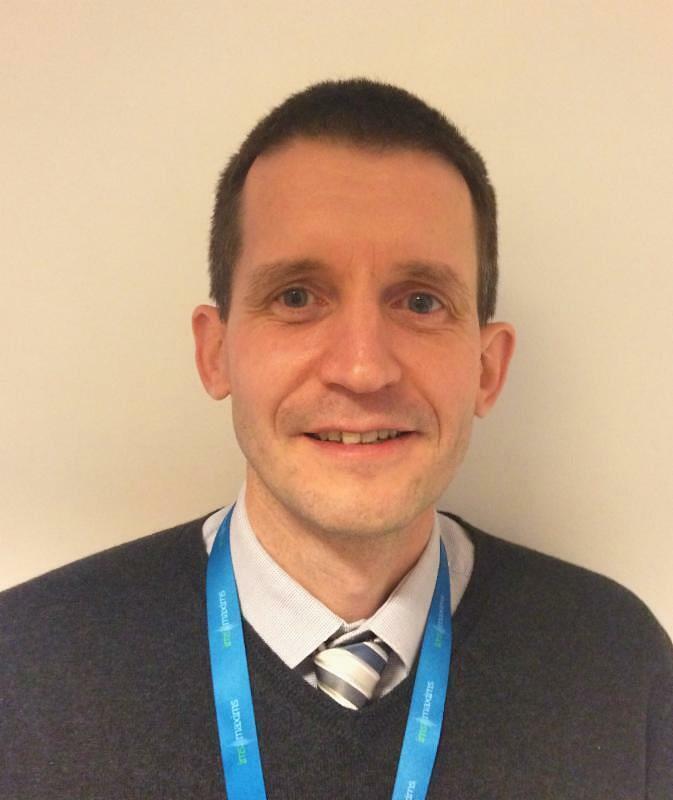 British Journal of Healthcare Computing features our Policy and Communications Director’s predictions for digital health in 2018. 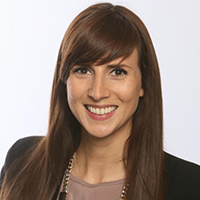 Natalie Chishick explains why this year there will be a heavy emphasis on interoperability and data sharing. 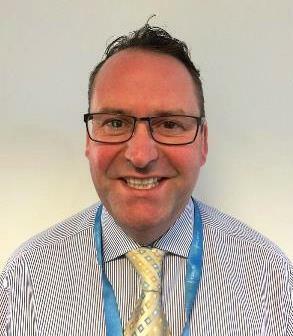 The Journal of mHealth has chosen to feature the digital successes at Taunton and Somerset FT in this month's feature on 'Achieving Digital Excellence in the NHS'. Our case study illustrates a GDE blueprint for improved care and operational efficiencies that can be shared across the NHS. If you are looking for a new challenge this year and are as committed to improving healthcare as we are, come and join us!